ARROW ROCK, Mo. — History is all around us. 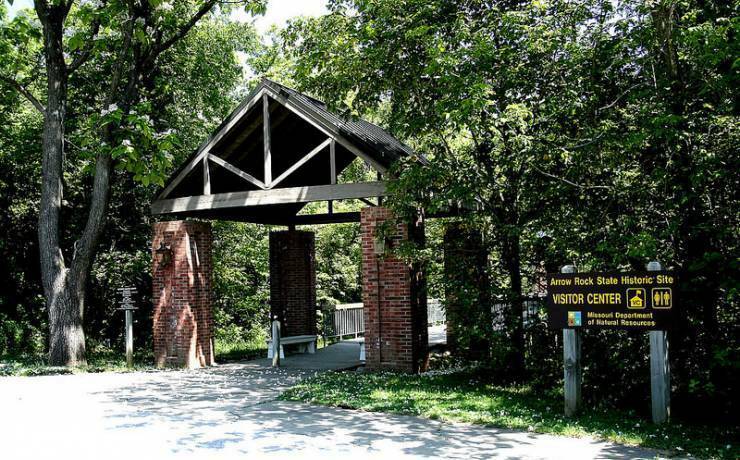 we all know about the Civil War battles fought on Missouri soil, such as on the historic Lexington battlefield, but did you know Missouri was an active front for fighting during the War of 1812? 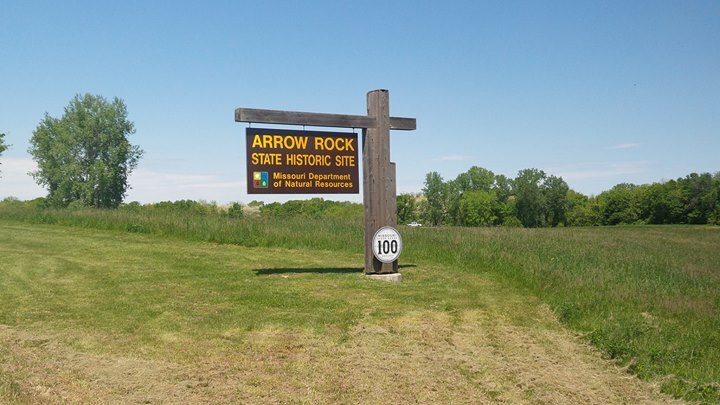 KMZU’s Brian Lock was able to chat with Michael Dickey, Site Administrator at Arrow Rock State Historic Site, who said getting in touch the history in your area is as easy as an afternoon visit to a state historic site, like Arrow Rock. British troops didn’t trek all the way to Missouri, though. Most of the fighting was between settlers and Native American tribes, some of whom had allied with the British. The fighting in Missouri was not traditional large-scale army style, but mostly random skirmishes and guerrilla fighting between settlers and Native American tribes. The war was a long slog for Missourians. 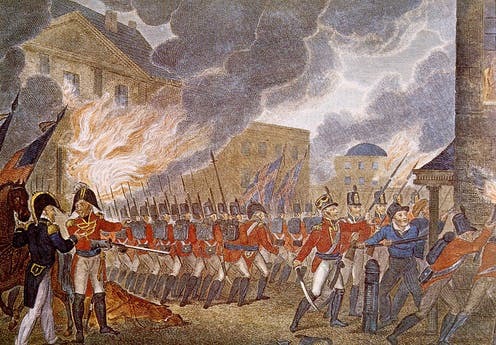 Fighting began in 1812 and continued into the Autumn of 1815, despite the signing of the Treaty of Ghent in December 1814. Anyone interested in the history of the War of 1812 in Missouri and the Western Theatre of the war is encouraged to attend the free War of 1812 in the West Symposium at Arrow Rock State Historic Site March 23 and 24. Numerous expert speakers from across the U.S. will be on hand to share their knowledge about the War of 1812. The event gets underway at 9:00 a.m. Saturday at the Arrow Rock State Historic Site Visitor’s Center.